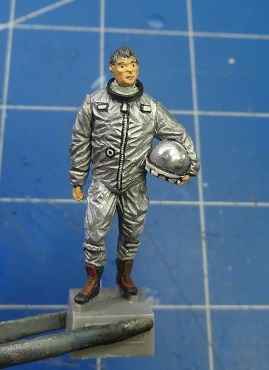 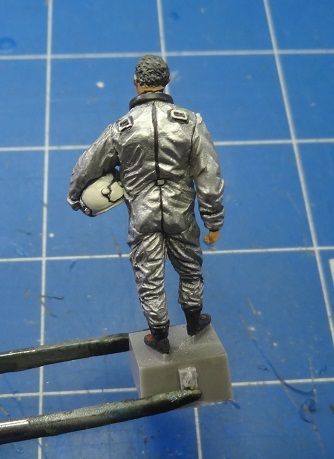 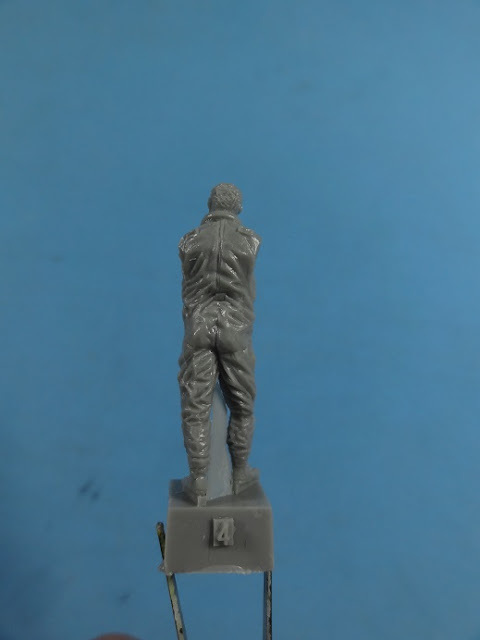 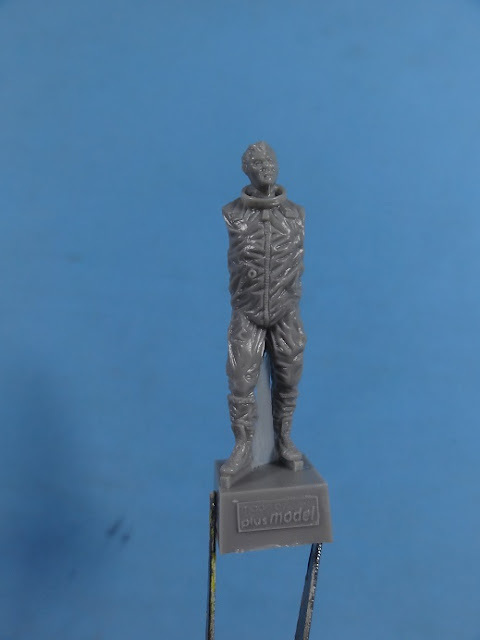 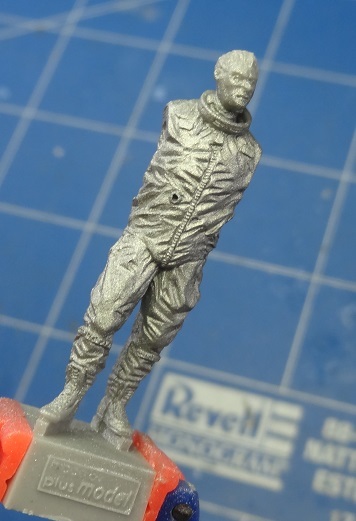 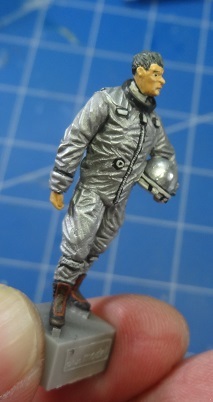 This is Plus Model's resin figure of a X-15 pilot. 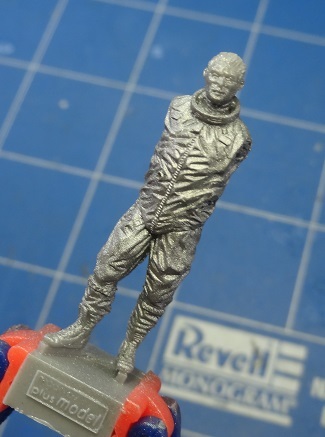 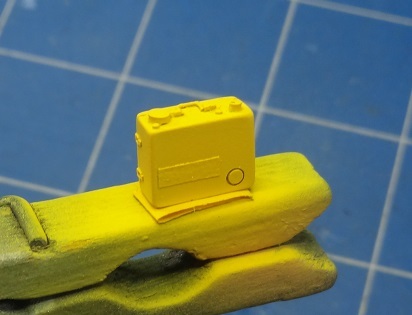 The casting is very good with no visible bubbles. 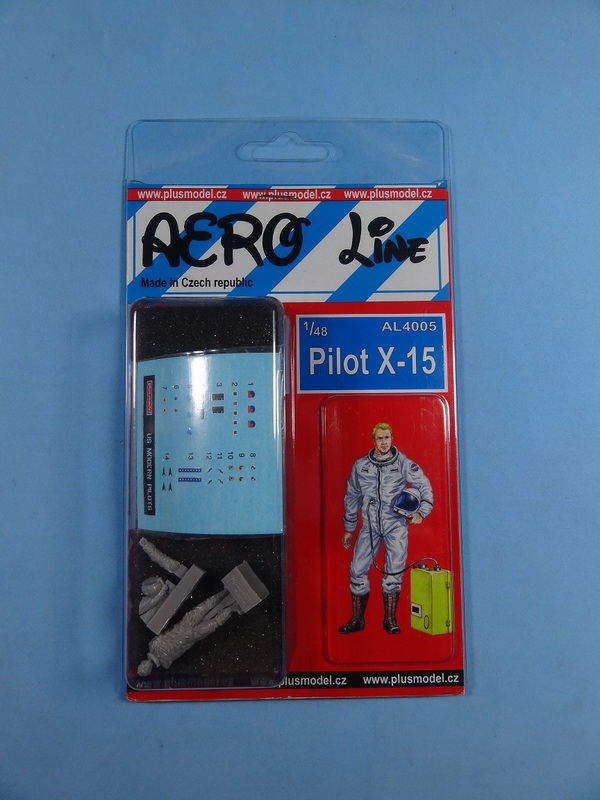 You get the pilot along with the portable air conditioning unit. 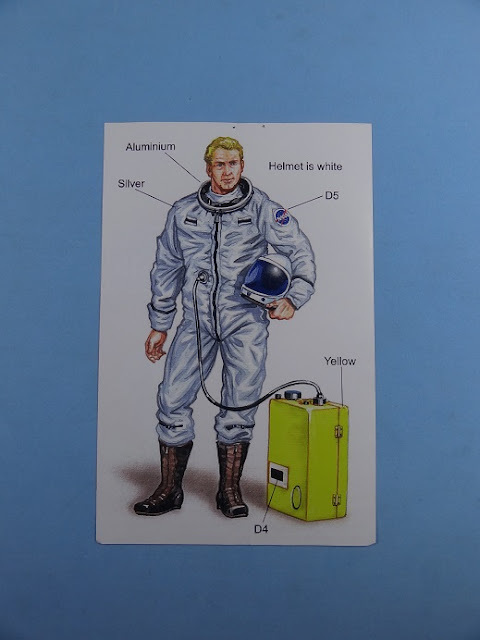 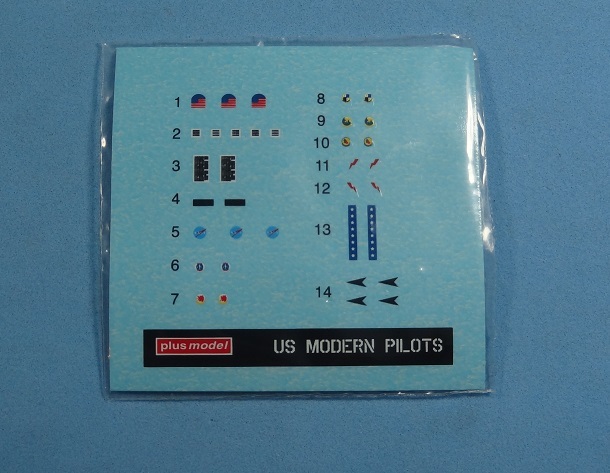 The kit also comes with a set of decals with NASA logo an american flags for the pilot and some stencils for the air conditioner. 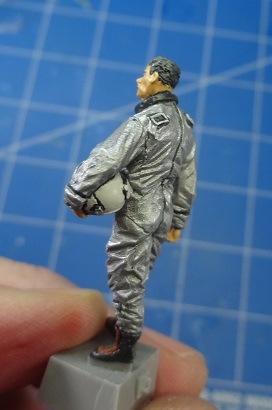 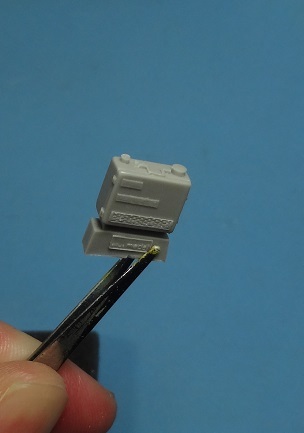 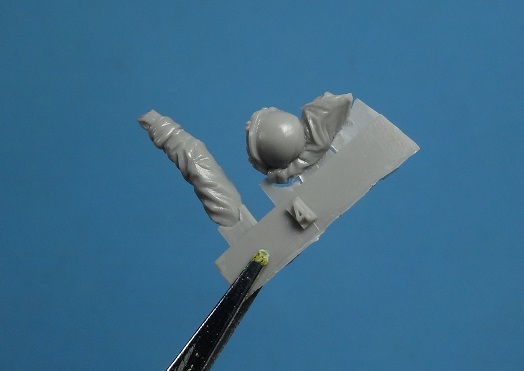 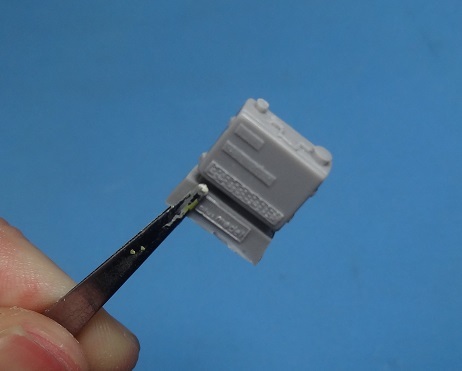 Fit is good and all you need is to squeeze your eyes harder then you usually do to build 1/35 scale figures to get a really nice pilot to go along your 1/48 scale North American X-15A2.